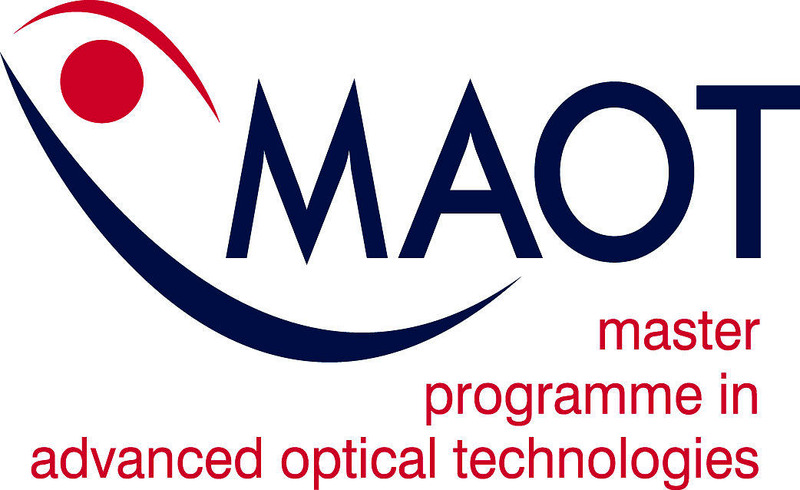 As of winter term 2019/20 students of the Max Planck School of Photonics (MPSP) complete their qualification phase at MAOT to proceed with a PhD after graduation. Application to the MPSP must be submitted via the application portal on the MPSP website. 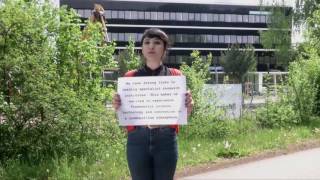 What is the Max Planck School of Photonics? The Max Planck School of Photonics is a nationwide graduate school and professional network that offers a two-phase PhD programme to excellent students from all over the world. In the first phase, successful applicants pursuing or in posession of bachelor’s degree obtain a master’s degree from one of three teaching universities in Erlangen, Jena, or Karlsruhe. The first phase takes two years and, if completed successfully, directly qualifies the candidate for entry to the second phase. The second phase is research work on a PhD project. The main criterion for applicants wishing to enter the second phase is an excellent master’s degree in a subject with a sufficient component. The PhD project is conducted in a group led by an MPSP-Fellow. The MPSP-Fellows are spread across seven locations in Germany. Students can apply to study any of the research topics offered by the Fellows. Changing locations between the first and second phase is very much welcomed and underlinse the network character of the school. The second phase of the programme usually lasts three years. Students are supported for the entire duration of the programme, both financially through a scholarship or full-time employment in the qualification and PhD phases, as well as professionally through close supervision, a diverse workshop program and networking events. These are the fellows of MPSP working in Erlangen. Many of them give courses in MAOT. For all fellows in the MPSP please go to Link.